A delicious catered meal and free babysitting included! Please purchase meal by Thursday, June 6! 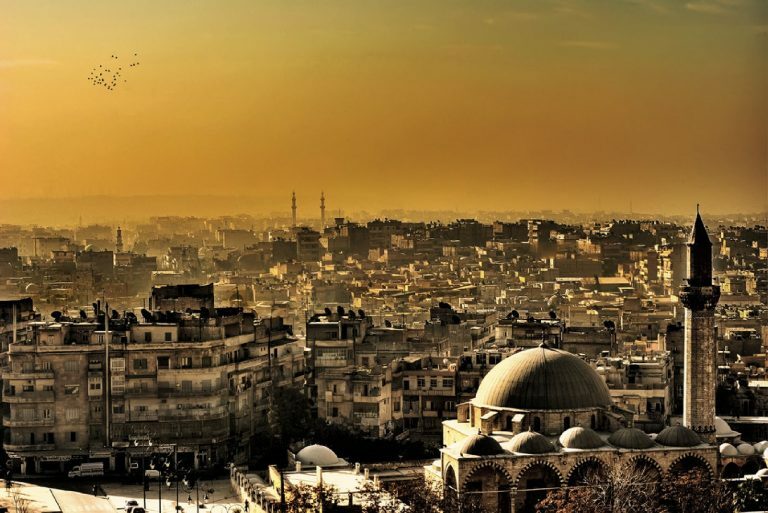 Syrian culture has always been considered one of the most influential in the Arab World. Join us on Saturday, April 6 for an evening filled with the tastes, sounds, and culture of one of the most beautiful places on earth.